More and more, the Philippines solidifies its stature as one of the fast-growing travel destinations in Southeast Asia. 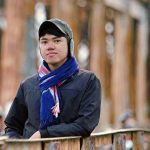 No longer are we known for the beaches in Boracay, Bohol and Palawan alone — but also for the brilliant festivals in Cebu or Iloilo, misty mountains in Ifugao and dynamic shopping hubs in Metro Manila. And with these new hotels sharing the limelight very soon, travellers can look forward to even more convenient ways of exploring all that this exquisite archipelago has to offer. What better way to usher back in one of the Philippines' most beautiful islands (after a six-month rehabilitation) than with a new, luxury hotel on the island's premier integrated tourism estate — Boracay Newcoast. Operated by real estate giant, Megaworld Corporation, Belmont Hotel Boracay is expected to deliver the same level of services that made the brand's first property in Manila a standout at the 2018 Travel and Hospitality Awards. The new hotel will have three clusters with 442 well-appointed guest rooms and access to a 295-metre white powdery sand beach. 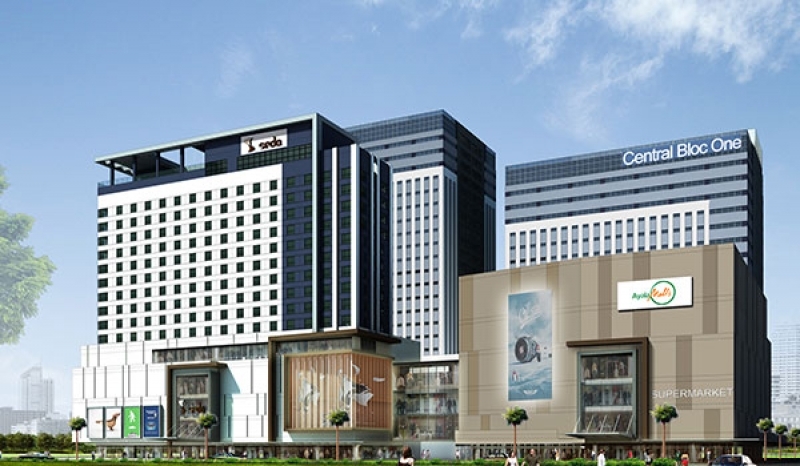 Its first cluster is set to open on June 2019 which features retail stores, a promenade and an amenity floor, among many others! Savour the moment soon in Belmont Hotel Boracay as it offers the warmth and comfort of a sophisticated stay with the relaxing tranquillity of a secluded getaway. 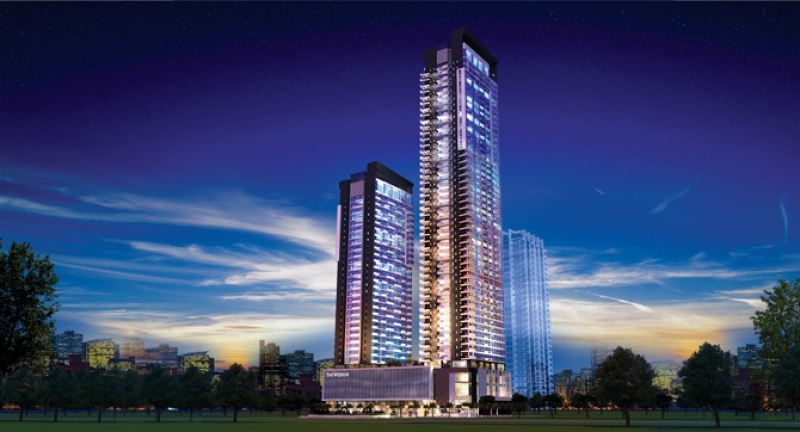 Currently home to some of the country’s busiest malls and corporate buildings, Pasig City will be the site of the new The Residences at The Westin Manila Sonata Place. This modern hotel under Marriott International will have over 300 rooms strategically built throughout its 30-storey structure. For optimum guest experience, a spa, fitness centre and a number of business facilities will also be added. The hotel is set to open by the end of 2019. In its mission to complete 6,000 hotel rooms by 2020, Ayala Land Hotels and Resorts Corp.’s (AHRC) will introduce four additional Seda properties across 2019. Totalling 1,122 rooms, these hotels will comprise of the Seda Suites in Makati, Seda Bay Area in Paranaque, Seda Central Bloc in Cebu and Seda Arca South in Taguig, where the brand saw the most success in terms of average occupancy through Seda BGC in 2016. The Visayas and Mindanao regions will be the focus of the Dusit brand in the Philippines this year. 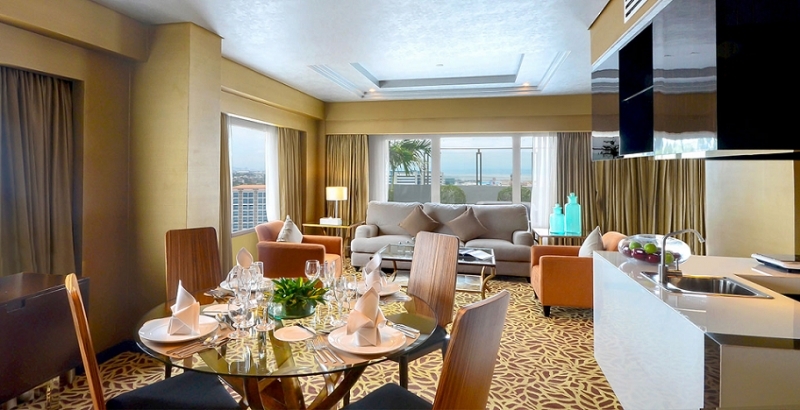 Providing easy access to Metro Cebu’s North Reclamation Area, Dusit Princess Cebu City will feature 295 rooms that come with either a view of the sea or city. Not far away is the 271-room Dusit Thani Mactan Cebu, which boasts of a beachfront location, an infinity pool and an ideal base for doing water activities. Finally, Dusit Thani Residence Davao targets long-term visitors with 174 fully-equipped residential accommodations. It will also have its own amenity theatre and an unrivalled view of Davao gulf. Located in Resorts World Manila, Pasay City’s most happening corner, Hotel Okura Manila will offer endless opportunities for guests to de-stress while being minutes away from the country’s biggest business and leisure districts. 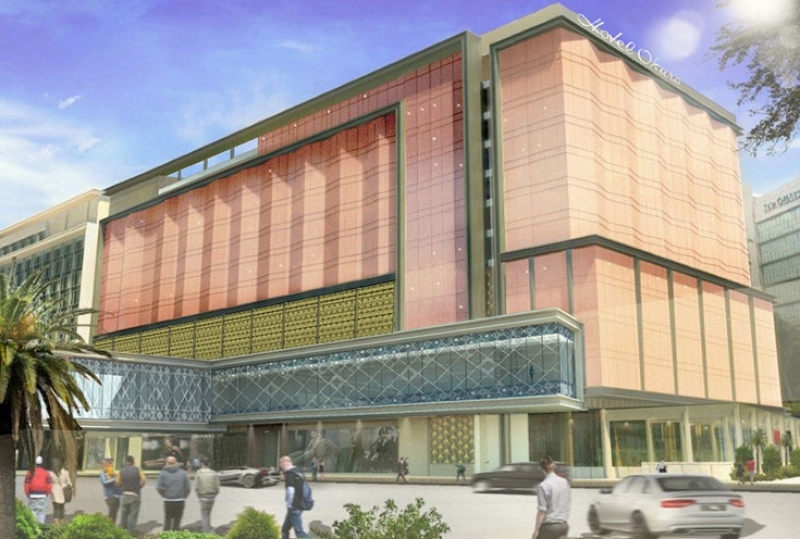 More importantly, it will bring the best of Japanese culture closer to travellers through top-notch hospitality services and impeccable decorative touches as soon as it opens on the first half of 2019. 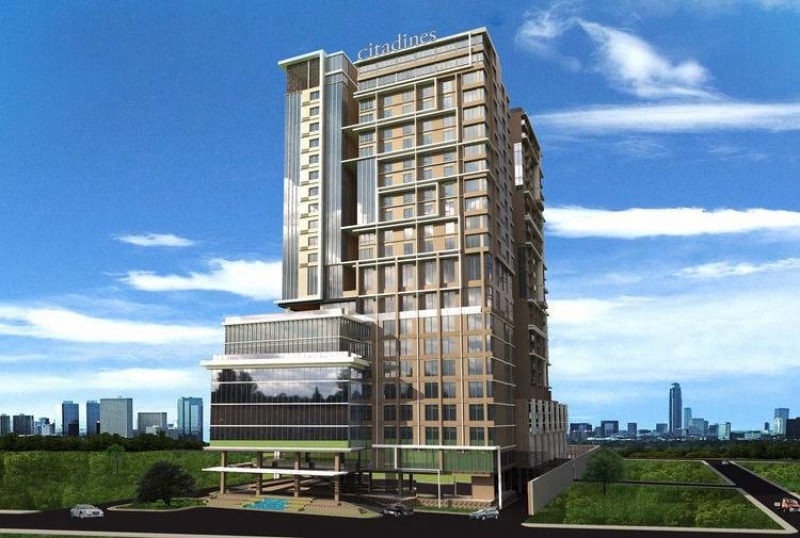 The hotel will have a total of 196 rooms and suites, including the 665 sqm Okura Grand Suite. Along with two bedrooms, it has its own indoor swimming pool, kitchen, and living and dining areas. A slight mention of the The Ritz-Carlton brand often prompts images of the “good life”, from glamorous suites, the highest quality cuisines and world-class services. Travellers can expect the same from the upcoming Ritz-Carlton Manila, the result of the redevelopment of The Maxims in the Resorts World Manila complex. The hotel will still be under the management of Marriott International, and will be the latest addition to the brand’s long list of properties in the Asia-Pacific region. According to Davao tourism authorities, the city saw a 12% increase of tourist arrivals in 2018 compared to the same period in 2017. The need to build more hotels was therefore necessary. Slated to have its soft opening on the second quarter of the year, Acacia Hotel Davao is only a few minutes journey from Francisco Bangoy International Airport. It’s also a few kilometres away from major attractions like Davao Museum, Davao Riverfront and Crocodile Park. Its most awaited facilities include 260 rooms, its own coffee shop, pool bar, Chinese restaurant, club floor and 10 function rooms. 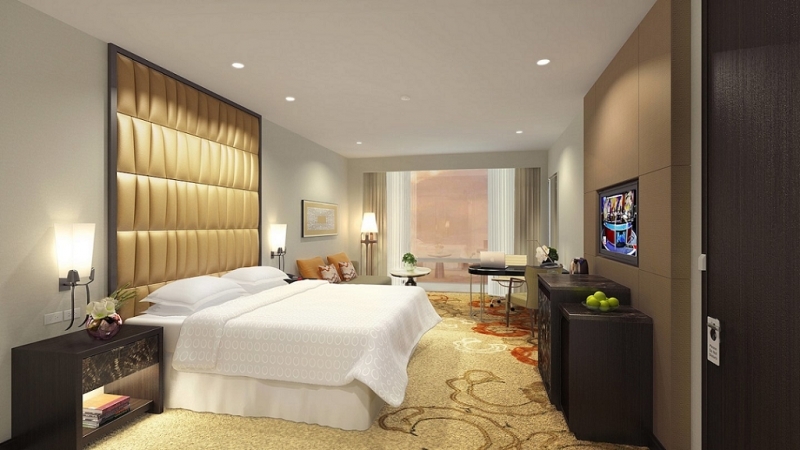 Also taking its place in Resorts World Manila is the Sheraton Manila Hotel, which is set to launch this month. It houses 393 suites, lofts and deluxe garden rooms thoroughly designed for the most stylish yet discerning travellers. It will also have its own restaurants, S Kitchen and Oori, an on-site co-working space, ColLab, and a Kid’s Club. Also under Starwood Hotels and Resorts, Sheraton Mactan is scheduled to open its doors on the third quarter of 2019. It will be home to 250 rooms and a beachfront area overlooking Magellan Bay. Like most hotels in key cities in the Philippines, the Quest brand is known for mixing business and pleasure. This time, the brand is branching out to prevailing holiday destinations rather than work-oriented. They are Dumaguete, once hailed as the top place to retire in the country, and Puerto Princesa. Quest Hotel Dumaguete and Quest Hotel Puerto Princesa will feature 180 and 300 rooms, respectively. 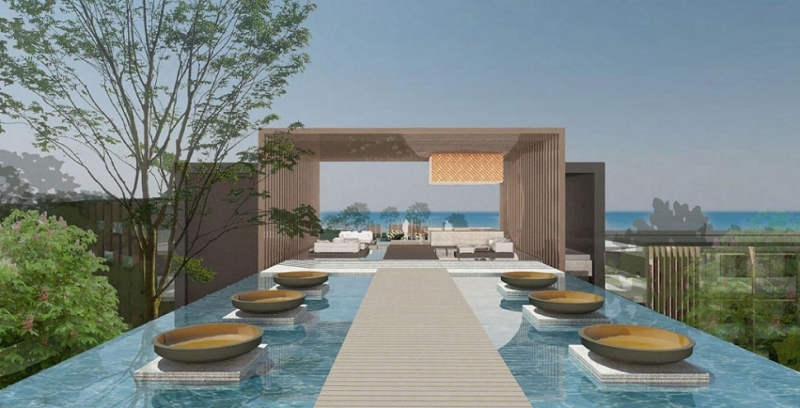 Both properties will also have the brand’s signature hospitality lounge, lounge bar and outdoor pool. 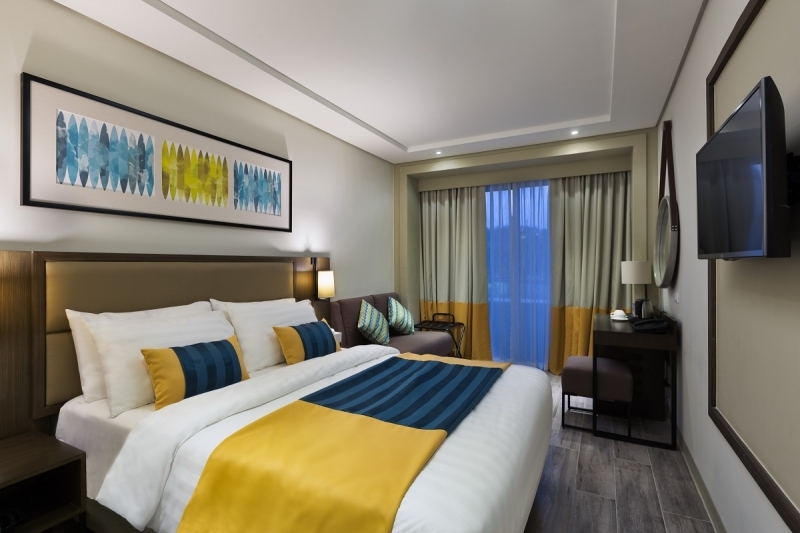 Located close to Cebu Business Park and Cebu IT Park, the new Citadines Cebu City is under the management of The Ascott Limited, which recently launched its first brand of apart’hotel in Pasay City. Like its predecessor, the new Cebu hotel will pride itself of studio and multi-room residences equipped with a fully furnished kitchen, entertainment system and balcony with city views (selected rooms only). What Palawan lacks in big branded hotels, it makes up for exclusive, paradise-like accommodations. Accessible via helicopter or seaplane transfers, Banwa Private Island will highlight six contemporary villas by the beach which all come with their own infinity pools and jacuzzis. Its location is also an ideal jump-off point for exploring Palawan, whether underwater (through scuba diving and snorkelling activities) or overwater (through excursions to places like the Tabon Caves and the Tubbataha Reef). 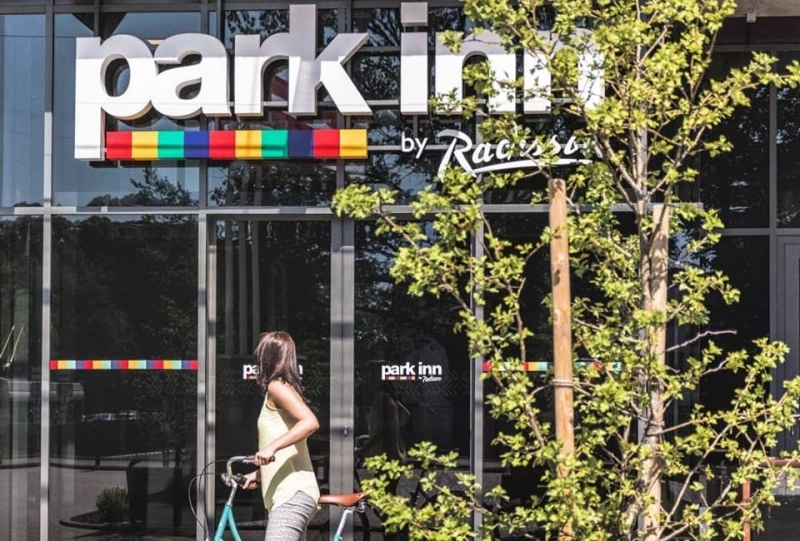 Also opening within the first quarter of 2019, Park Inn by Radisson Iloilo is the third property of the brand by Radisson Hotel Group. It is less than an hour away from Iloilo International Airport and the city’s top attractions, including the Lopez Heritage House and Jaro Cathedral. The 200-room hotel will further feature an all-dining restaurant, poolside bar, fitness centre and a handful of meeting facilities. As part of its commitment to assist its guests better, the hotel will introduce its Happiness Guarantee service. Basically, if you don’t get what you paid for, you won’t be charged with anything at all at the end of your stay! Following their success in the Queen City of the South, the company behind Cebu Parklane International Hotel will now cater to visitors of Anda, Bohol through a redeveloped resort called Parklane East Coast Resort and Spa. 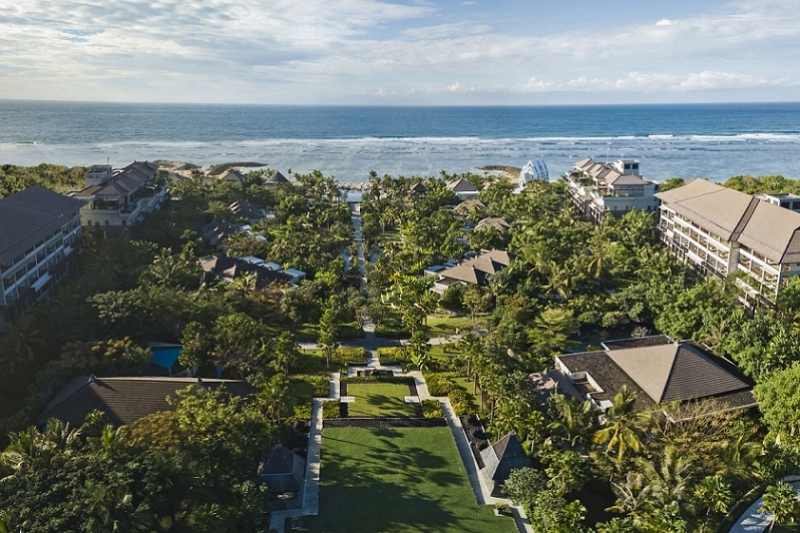 The acquired beachside property had 11 villas to its name. But the new management plans to add 60 more rooms, as well as five swimming pools, gardens and event venues while ensuring an authentic Boholano experience for everyone. Needless to say, it’s a wonderful time to be in the Philippines — whether you’re going for business, a family holiday or a sweet honeymoon. Just have these new hotels in mind and planning your next travel itinerary will be easy as can be. Discover more hotel and resort options in the Philippines by visiting TripZillaSTAYS!